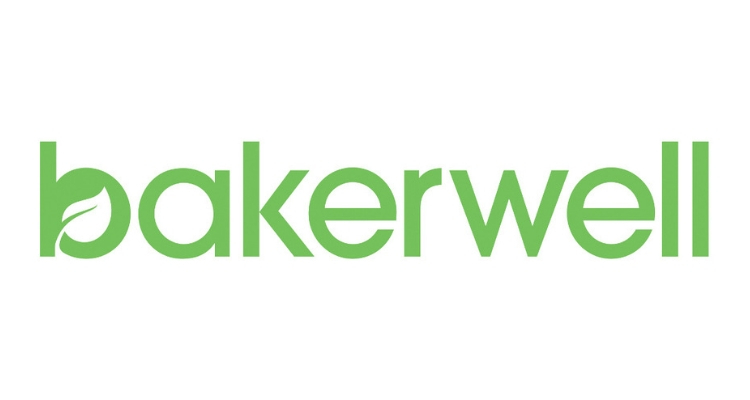 Bakerwell is an ecological consultancy based in the South East with offices in Kent and Sussex. Bakerwell is an ecological consultancy based in the South East with offices in Kent and Sussex. Our work involves providing ecological surveys, reports and expert advice working with developers, house-builders, architects, planners, local wildlife trust and charity organisations. 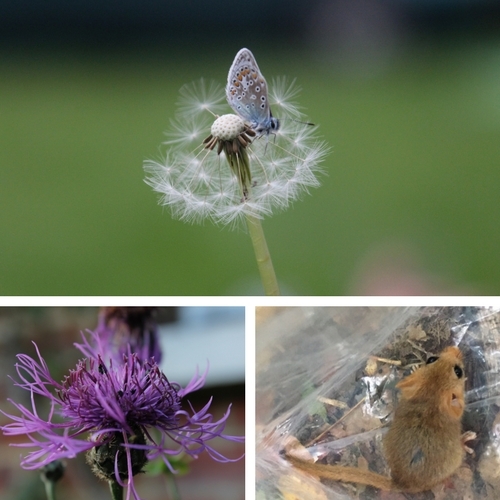 Bakerwell are providing the chance for a student to undertake work experience focused on ecological surveys and report writing focusing on Kent-based wildlife, including various protected species.